It has its seat in a former Renaissance-style hospital, now completely restored and fitted out to display Navarrese archaelogical and fine-art collections spanning the history of Navarre from prehistory to the 20th century. The museum holds works of art and historical objects of international value. Sunday and Public Holidays: 11:00-14:00. July 6th: 9:30 - 11:00. Closed: Monday, January 1st, Good Friday, July 7th and December 25th. General € 2. Reduced price and free entry, please consult our discount rates. Free entry: Saturday afternoons and Sunday. 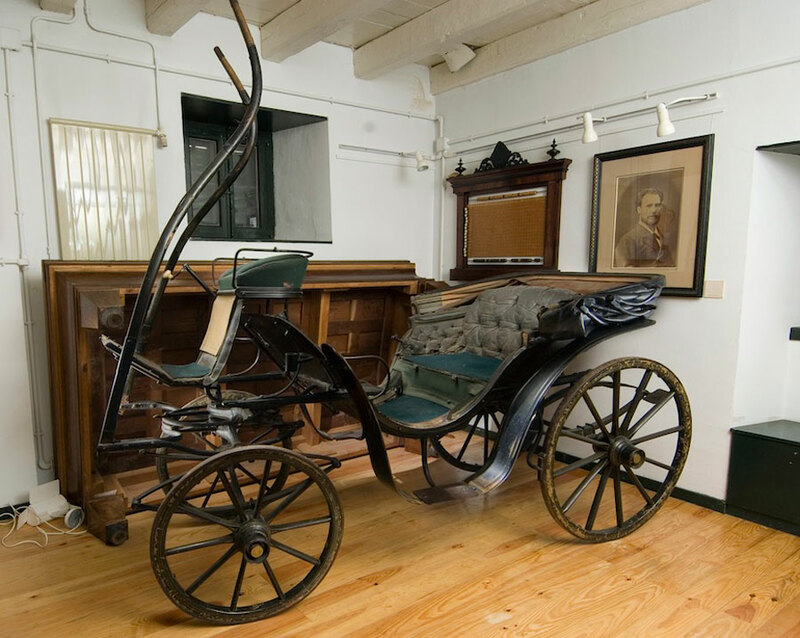 Located in a Baroque building known as the Governor's Palace, it reflects the history of Carlism in Navarre and Spain in the 19th and 20th centuries, as a political and social process of a counter-revolutionary nature. Tuesday-Saturday: 10:00 - 14:00 and 16:00 - 19:00. Sunday and Public Holidays: 11:00 - 14:00. Closed: Mondays (except public holidays), January 1st, local festivity (please consult) and December 25th. General € 2. Reduced price and free entry, please consult our discounts rates. Free entry on Saturday afternoons and Sunday. Housed in a building designed by the architech Francisco Javier Sáenz de Oiza, the museum houses the personal collection and archives of the sculptor Jorge Oteiza (Orio 1908 - San Sebastian 2003), one of the most important 20th century figures in this field. July 1st - August 31st: Tuesday-Saturday 11:00 - 19:00, Sunday and Public Holidays 11:00 - 15:00. September 1st - June 30th: Tuesday: admission to guided visit with prior booking. Wednesday-Friday 10:00 - 15:00, Saturday 11:00 - 19:00, Sunday and Public Holidays 11:00 - 15:00. Closed: Monday, January 1st and December 25th. December 24th and 31st, from 13:00. General € 4. Reduced price and free entry, please consult our discount rates. Located in the Romanesque palace of Dukes of Granada de Ega, it contains an important collection of paintings and drawings donated by the artist Gustavo de Maeztu (Vitoria 1887 - Estella 1947) to the city of Estella. Saturday, Sunday and Public Holidays: 11:00 - 14:00. This building, located in the old quarter of the city, houses a collection of French paintings from the 19th and 20th centuries gathered by César Muñoz Sola (Tudela 1921 - Pamplona 2000), together with a selection of his own paintings. Thursday-Friday: 10:00 - 13:30 and 17:00 - 19:00. Saturday: 10:00 - 13:30 and 17:00 - 19:30. Closed:: Monday, Tuesday, Wednesday, January 1st and 6th, July 24th-30th, December 24th, 25th and 31st. General € 1. Free entry, please consult our discount rates. Located in the former residence of de Deans of the cathedral of Tudela, the museum showcases local archaelogical artifacts and religious artworks from the Merindad de Tudela (Tudela Council District), ranging in date from prehistoric times up to the Baroque period. Monday - Friday: 10:00 - 13:30 and 16:00 - 19:00. Saturday and Public Holidays: 10:00 - 13:30. July 27th - 30th, December 27th - January 9th: 10:00 - 13:30. Closed:Sunday, January 1st and 6th, July 24th-26th and December 31st. General € 4. Reduced price, free entry and groups please consult our discount rates. 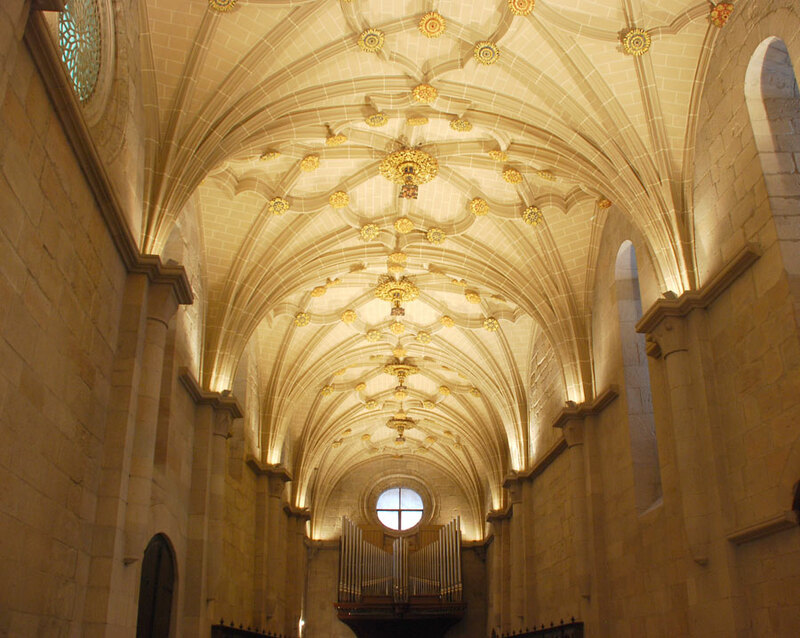 Located in a small outbuilding of the Collegiate Church complex, the museum preserves historical artifacts and artistic objects which reflect the history of this religious centre, gate into Spain of the Way of Saint James. December 9th - February 13th: 10:30 - 14:30. Closed: Wednesday (December 9th - February 13th), January 1st, January 6th-30th, September 8th, December 25th and days of adverse weather conditions. General € 4.30. Museum € 2.70. Reduced price, free entry and groups: please consult our discount rates. 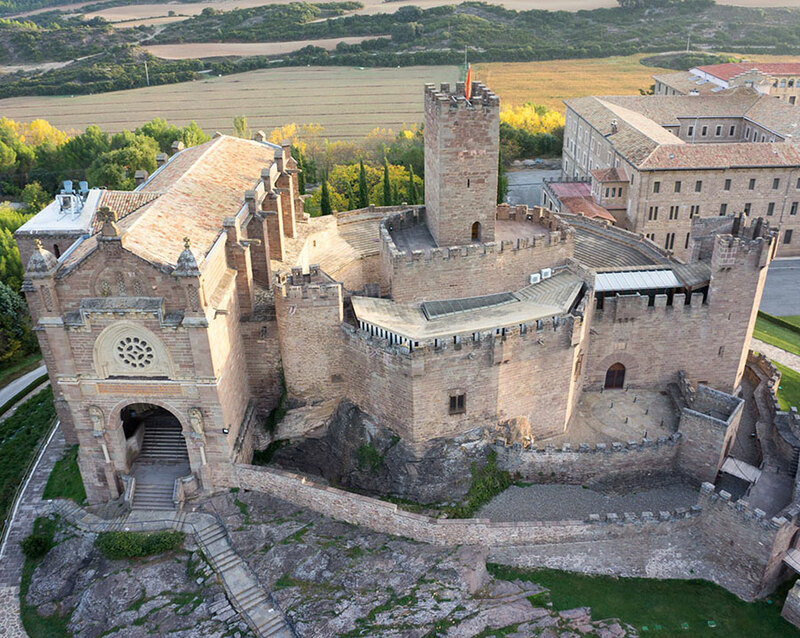 Located inside the Castle of Javier, this museum collection holds an exhibition about the history of the building and the religious and cultural legacy of St Francis Xavier, SJ (Javier 1506 - Shangchuan [China] 1552), Saint Patron of Navarre and of all Catholic Missions. January - February: Please consult the opening hours. March - October: Monday - Sunday 10:00 - 13:30 and 15:30 - 18:30. November - December: Monday - Sunday 10:00 - 13:30 and 15:30 - 17:30. Closed: January 1st and December 24th, 25th and 31st. General € 2.75. Reduced price, free entry and groups: please consult our discount rates. This Cistercian monastery holds an outstanding collection of sacred art from the sixteenth to the eighteenth century. 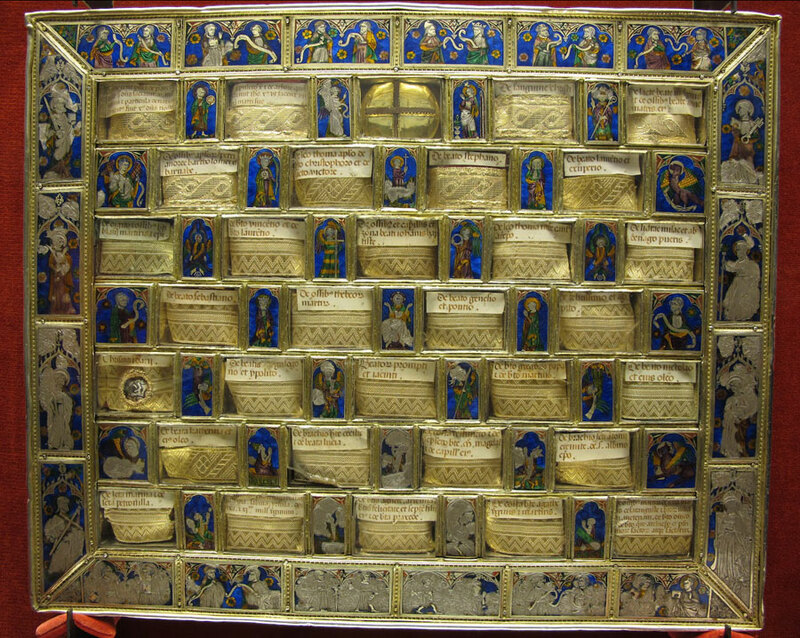 It also features pieces related to the history of the monastery from the Roman and Mediaeval periods. The visit to the permanent collection is completed by a tour of other monastic premises. May - September: Tuesday - Saturday 11:00 - 13:30 and 16:15 - 18:00, Sunday 11:00 - 12:00 and 16:00 - 18:00. October - April: Saturday and Sunday 16:15 - 18:00. Groups: please consult group visit times. A typical Roncal valley house, it was the birthplace and home of the famous opera singer Julián Gayarre (Roncal 1844 - Madrid 1890). The house museum holds a selection of objects and mementos connected with the artist's life and work. The permanent exhibition tour can be completed by visiting Gayarre's mausoleum in the small cemetery of Roncal, where the tenor is buried. January - March and October - December: Saturday: 11:30 - 13:30 and 16:00 - 18:00, Sunday: 11:30 - 13:30 and Public Holidays: please consult the opening hours. April - September: Tuesday - Sunday 11:30 - 13:30 and 17:00 - 19:00. In August: evenings 17:00 - 20:00. General € 2. Reduced price, free entry and groups please consult our discount rates. 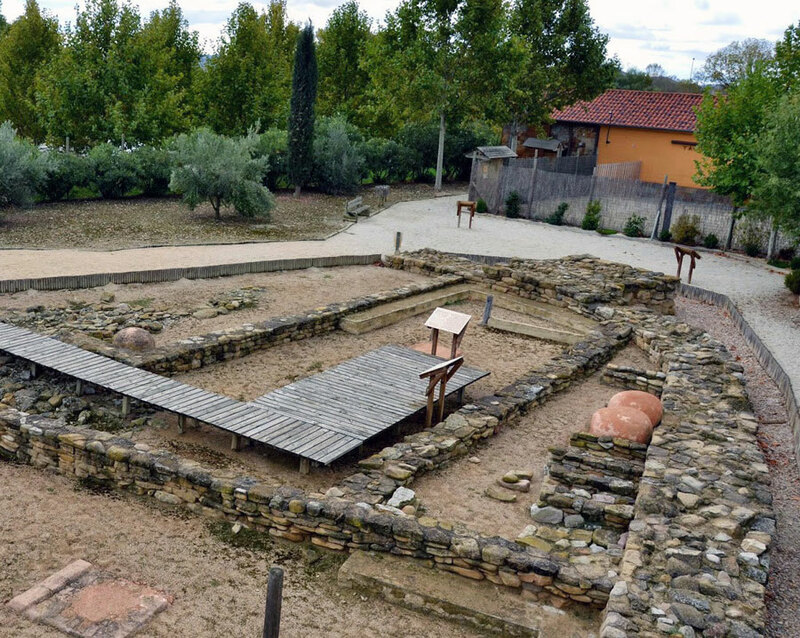 Located in the centre of the village of Isaba, this House of Memory displays a collection of artifacts from the 19th and 20th centuries, which explain the history, traditional ways of life and customs of the Valley of Roncal, with a modern museographic approach. Please consult the opening hours. 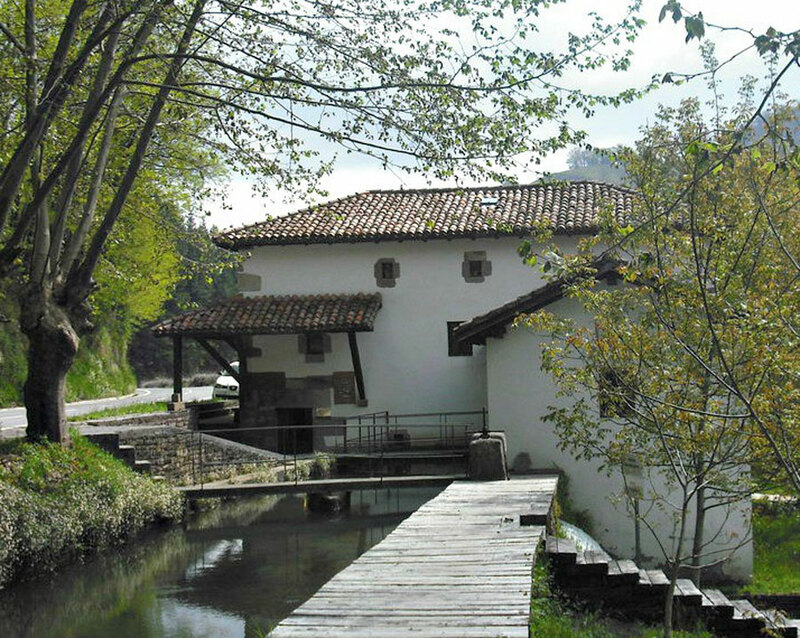 The Zubieta Mill Ecomuseum is located on the eighteenth century mill's original site and it still maintains the corn-milling plant in working conditions. The small local ethnographic collection of display offers a glance into the daily life of the local population. January - May: Wednesday - Sunday 11:00 - 14:00. June - July: Monday - Sunday 11:00 - 14:00. August: Monday - Sunday 11:00 - 14:00 and 17:00 - 20:00. September - December: Wednesday - Sunday 11:00 - 14:00. General € 3. Reduced price, free entry and groups: please consult our discount rates. 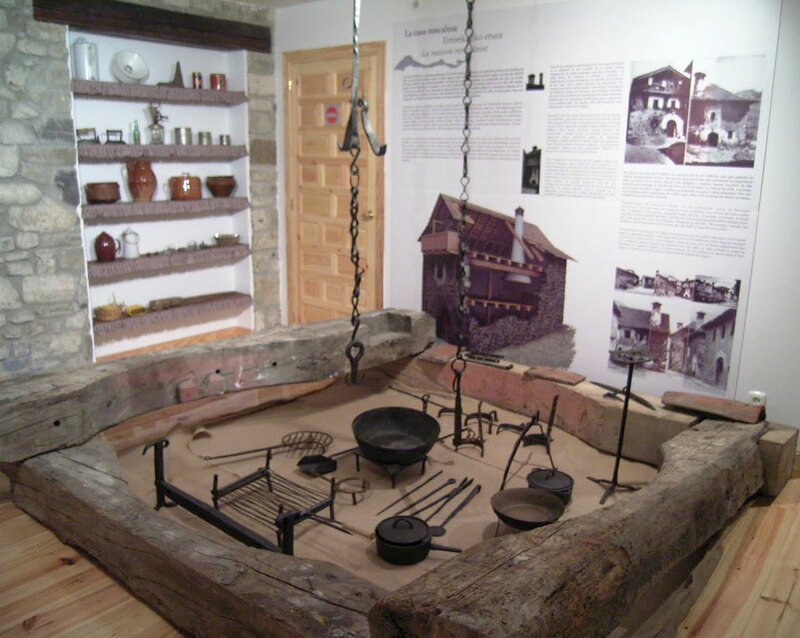 Located in a former canning factory which has been refurbished, Las Eretas Museum and Archaeological Site illustrates what daily life in an Iron Age settlement was like through a visit to the partially reconstructed archaeological site of Las Eretas (sixth to fourth centuries BC), and to an exhibition of archaeological pieces. Saturday: morning 11:00 - 14:00, evening April-September: 17:00 - 19:30, and October-March 16:00 - 18:00. Please consult other opening times for Holy Week and December bridging days. Closed: Monday - Friday (except for pre-arranged group visits), Januay 1st and 6th, and December 24th, 25th and 31st. General € 4. Reduced price, free entry and groups: please consult our discount rates. Combined ticket Artajona € 6.